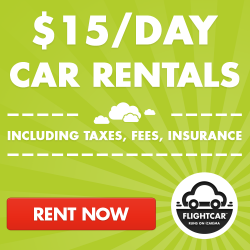 Falcon's Fury is unlike anything you have ever been on before! If you have been to Busch Gardens and have had the chance to ride Sheikra you have already had a little taste of what your in store for. I had the chance to experience Falcon's Fury at this years Howl-O-Scream what a great addition to the park and even more perfect for the night of events to follow. 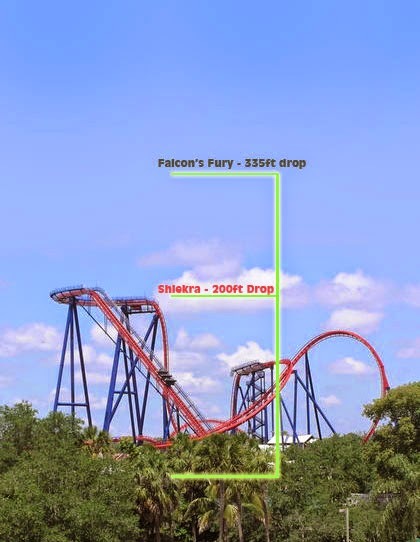 My first impression of Falcon's Fury is wow its tall, I mean for me and I hope many others numbers never really mean as much as seeing something in person, so to see it in person your taken back by its shear height, and girth. The ride itself holds 4 people per section which I believe is 8 sections maybe 7 but still that's 32 or 28 people per ride, which is great because it keeps the line moving. I will admit I tried to take my video camera on the ride but they saw on my wrist that I had something, anything lose, shows, cameras, even your keys will be placed in cubes in front of your section which you can pick up your items when back on the ground, my advice just place it in the box at the beginning and save yourself the embarrassment. You enter in groups of 4 onto the ride which your blocked off with a railing once the ride is back in place you get on, the seats are well cushioned drop down from above over your head and are fasten with a seat belt. After the staff checks everyone your clear for take off, you slowly begin your climb up the massive 355 foot tall Falcon's Fury. 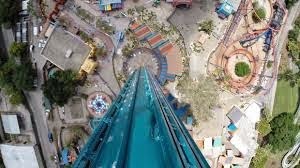 The view is amazing and you can see your higher than Sheikra 100 more feet taller it seems. Once you reach the top you have about 2 seconds to look out and really see the world, then the fun starts you begin to tilt and when I mean tilt I mean omg can you get anymore parallel to the ground?!?! I mean I seriously felt as though my backside was now higher up than I was! You cannot see anything all you can focus on is the ground and the center of Falcon's Fury everyone and thing (like buildings) are ants! Click! Your now falling faster than you can think straight towards the ground as soon as you realize what is going on your flung back to a upright state, and slowly lower to the ground which you slowly make your way off the ride and kiss the ground. Seriously I loved the ride and would love to go again and again and again! 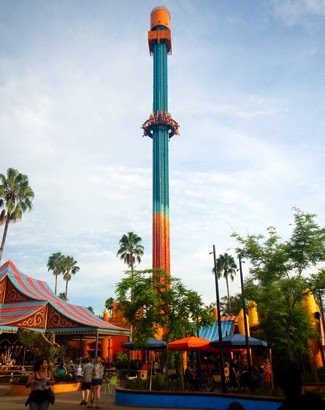 It was amazing the views and the thrill of falling, it honestly has me wondering more about doing a sky dive : ) If your a thrill seeker you want to visit Busch Gardens Tampa, FL and test out the newest ride Falcon's Fury. My husband is not one for heights so I was fortunate enough to have him record from the side lines, he is not the best at taking video but you can kinda get the idea.